The much awaited GDR3 update, or now simply called Update 3, for Windows Phone 8 was finally announced by Microsoft. Bringing in a slew of new features, the update is set to roll out within the next month or two, and will come preloaded on the devices which will launch at Nokia World 2013 on October 22 in Abu Dhabi. For the uninitiated, GDR stands for “General Distribution Release”, a major update akin to Service Packs for desktop Windows, for Windows Phone 8. 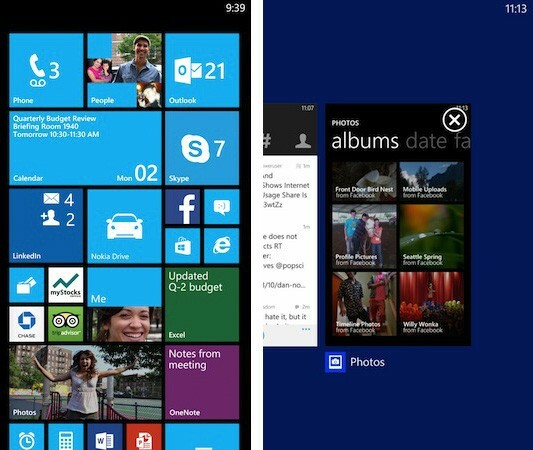 This will be the last major update before the rumored Windows Phone 8.1 overhaul due sometime early next year. Although just announced, Microsoft has revealed that the GDR3 update is available to download right now, with some terms and conditions of course. Read on to find out what you’ll get in the update and how you can get it! As of now, the GDR3 update includes the following features, which were also detailed by us in a previous article. Keep in mind that it’s still in the preview stage, so features may or may note be added, but that doesn’t mean it’s incomplete in any way. The first two changes basically confirm all we’ve been hearing about the upcoming Nokia Lumia 1520, a large full HD screened “phablet” with a quad core chipset on par with Android flagships like the Samsung Galaxy Note 3, HTC One Max, Sony Xperia Z1 and more, at least spec wise. The rest are much welcomed additions that we’ve detailed earlier too. 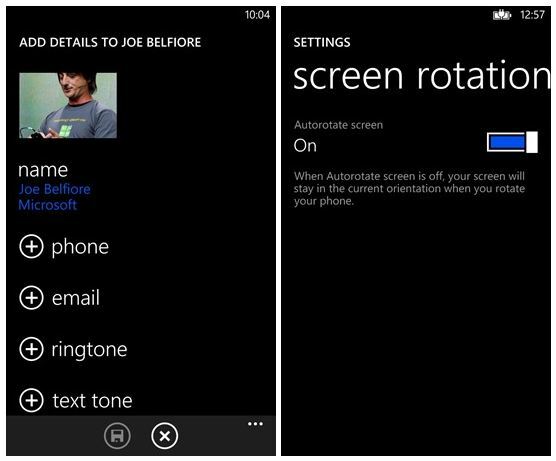 Improved accessibility options are a very good addition, and will help Windows Phones cater to all customers, and the ability to connect to WiFi during initial phone setup will reduce a lot of headaches as well. Similarly, enhanced storage management now lets you get rid of temporary files much more effectively, and the progress bar under the usual cogwheels animation during the update gives a much better idea about how the update is progressing. Note: As long as you’re on an officially released update and don’t have the preview app installed, your warranty is not void. 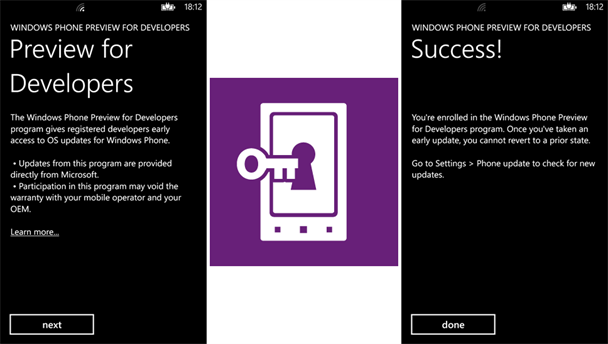 Step 1 – Head over to the Windows Phone App Store and download the Preview for Developers app. Step 2 – Once installed, accept the terms and conditions and sign in with your Microsoft Account tied to the above requirements. Step 3 – Now, go to Settings and check for Phone Updates, you should get the GDR3 update notification, download and install! So that was all about the Windows Phone 8 GDR3 update, or now known simply as Update 3. Do let us know what you think of the new update and if we can help you with any problems faced while updating! It says my phone is up to date!!! You have to follow all the steps above mate, are you sure you’ve installed the update and logged into a developer account?